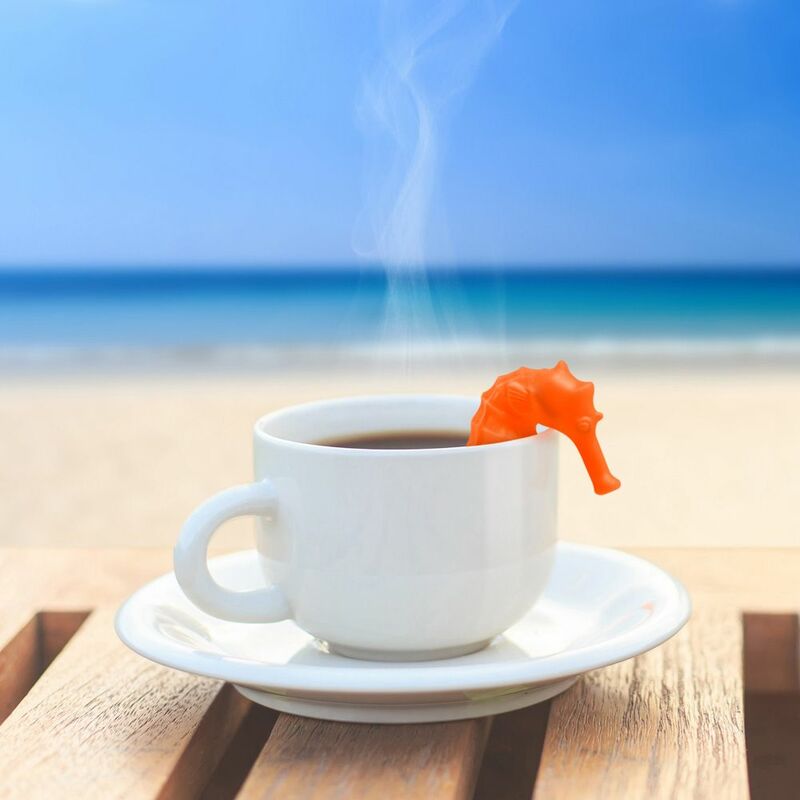 Water is a necessity, and did you know which beverage comes after water? 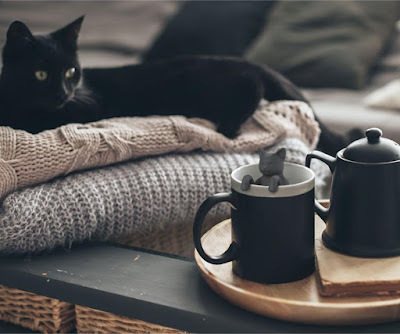 Tea, its also said tea has some health benefits too, but that has to be the green tea. When it comes to tea, you can have it anytime, anywhere, on any occasion, chilled or steaming. 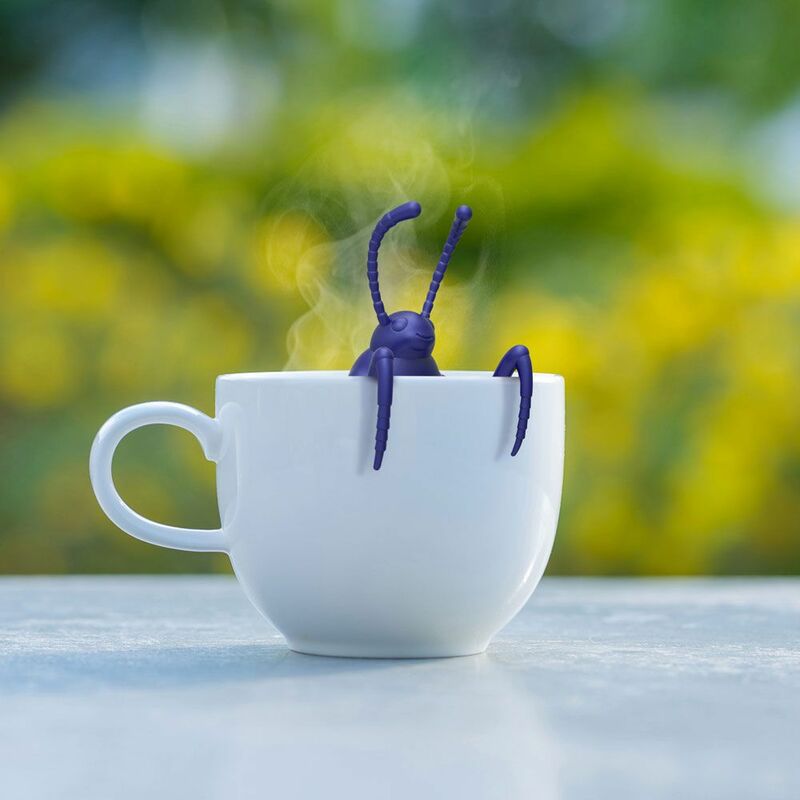 Beetle Brew: Fill the this beetle with tea leaves and he steeps your perfect cup of tea while holding onto the cup. 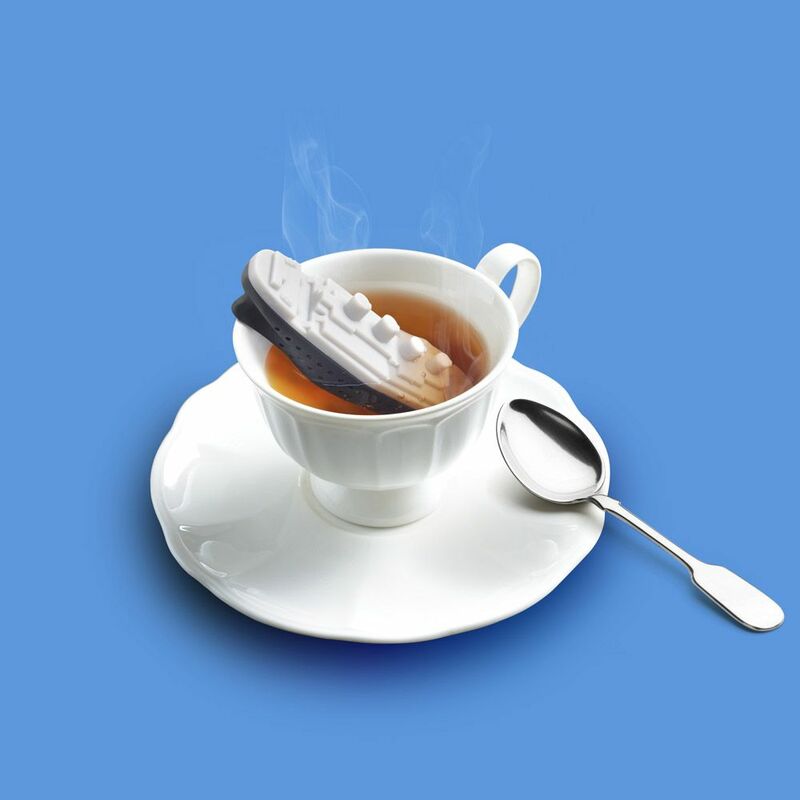 Teatanic Tea Infuser: Teatanic is going to submerge your tea leaves; it’s an unsinkable tea infuser. 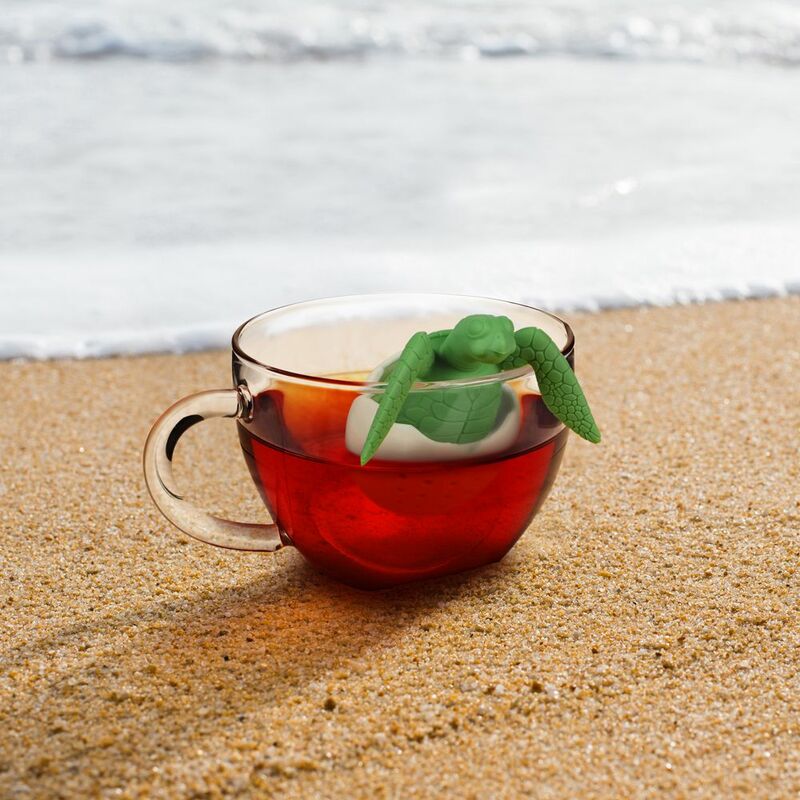 Just fill its hull with loose tea leaves and let it drift to the bottom of your cup for a perfect cup of tea. Cozy Cup Tea Infuser: The Cozy Cup Tea Infuser is just the thing for chilly days. 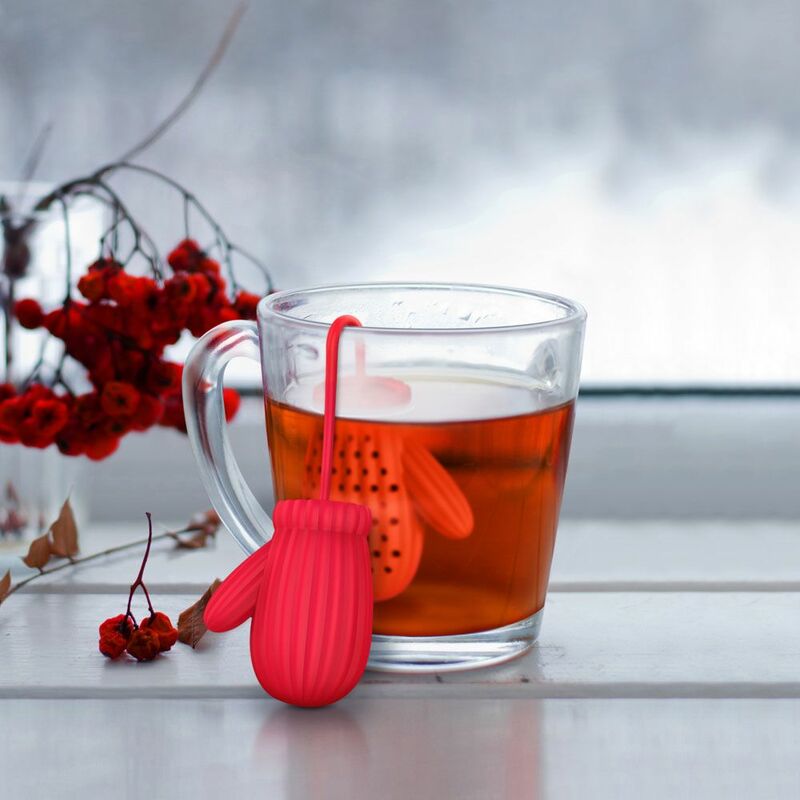 Fill the mitten infuser with your favorite blend of tea leaves to get a perfect cup of tea. Mr Tea – Tea Infuser: Mr Tea isn’t going to make you a perfect cup of tea until you toss some tea leaves into his trousers. 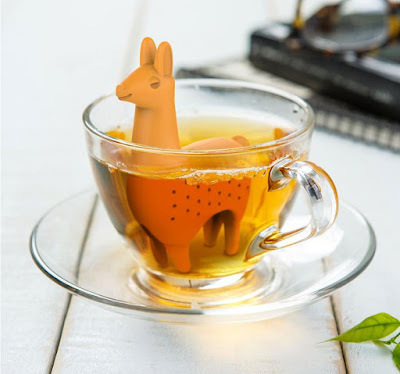 Como Tea Llama Tea Infuser: Fill your favorite blend of tea leaves in this Andean-inspired tea infuser, stand it stands upright in your cup, and steeps. Under The Tea – Tea Infuser: Under The Tea Infuser turns your teatime into an underwater adventure. spout handle to surface it. 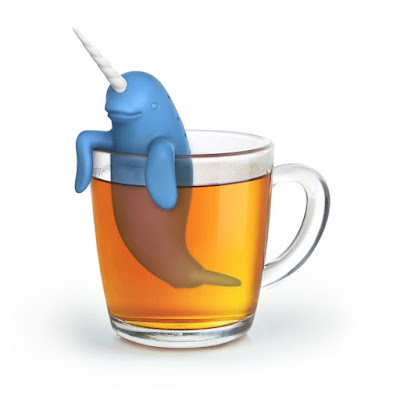 Narwhal Tea Infuser: Narwhal Tea Infuser holds on to your cup and makes a perfect cup of tea. 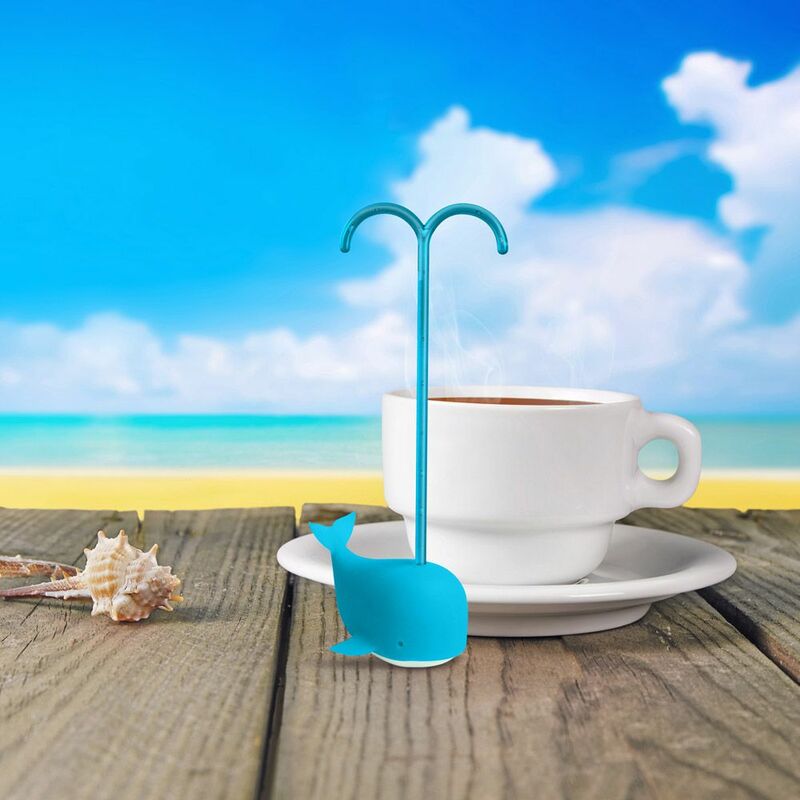 Under The Tea – Tea Infuser: Fill it with your favorite blend of tea leaves and hook those adorable flippers on the side of your cup to make a perfect cup of tea. 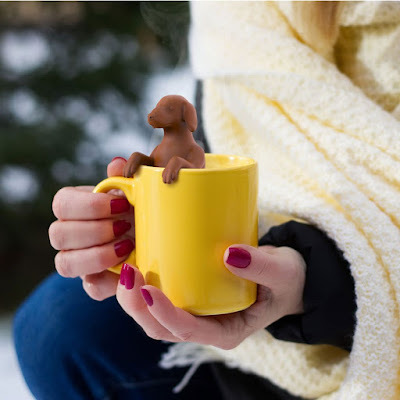 Dog Tea Infuser: Now here we have a loyal companion. Fill him with your favorite tea leaves and he obediently waits for the tea to steep. Purr Tea – Tea Infuser: Fill the Purr Tea Infuser with your favorite tea leaves and place its little paws on the edge of your cup, and you’ll be curling up with a perfect cup of tea. 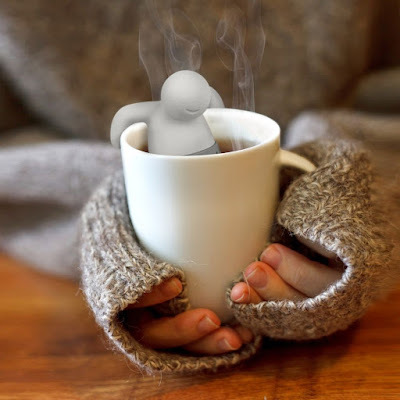 Octeapus Tea Infuser: Set him in the depths of your tea cup and to make a perfect cup of tea.